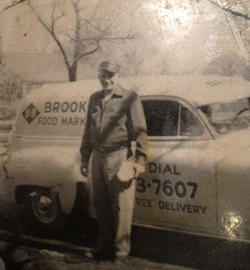 Our family butchers have been cutting beef for three generations. 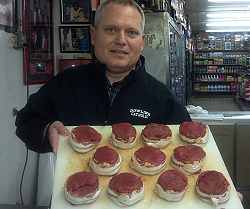 We will custom cut a half of beef or a beef quarter for your family! The chart below is a guide for our most popular cuts. 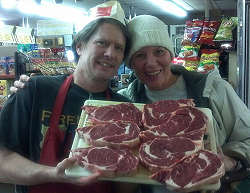 Our family butchers will custom cut your beef half or quarter the way you like it. 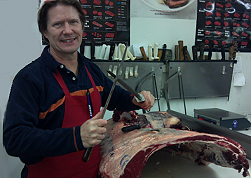 You choose the cuts you prefer and the thickness for your steaks. All packages will be wrapped in freezer paper and marked accordingly. 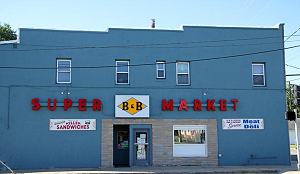 Call 515-243-7607 for current market price and to order. Is a Half of Beef or a Quarter of Beef too much to cram into your freezer? 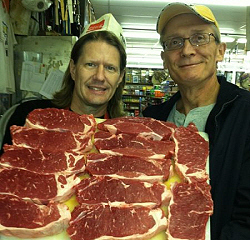 Take advantage of our “Half of” Beef Specials. 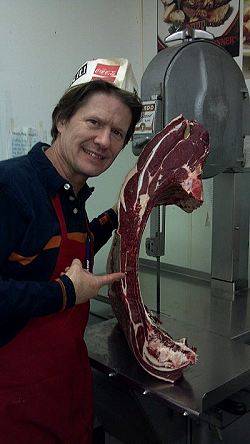 You can choose a Half of a Half of Beef, a Half of a Beef Front Quarter, or a Half of a Beef Hind Quarter. Any of these packages are cut and wrapped to your liking!